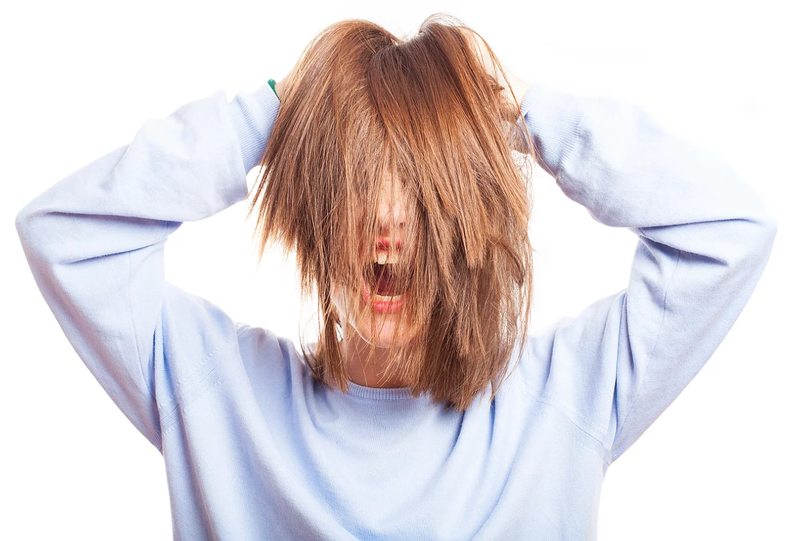 Each of us has on the average 100 000-150 000 hairs on the head. 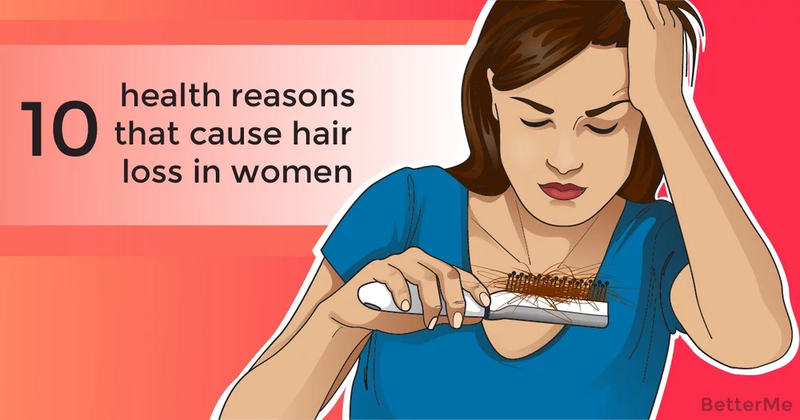 It's absolutely normally to lose about 100 hairs a day, when washing, brushing etc. Your hair grow from the follicles, located within the skin. The main component of hair is called keratin. Nearly 90% of scalp hair exist in the growing condition. 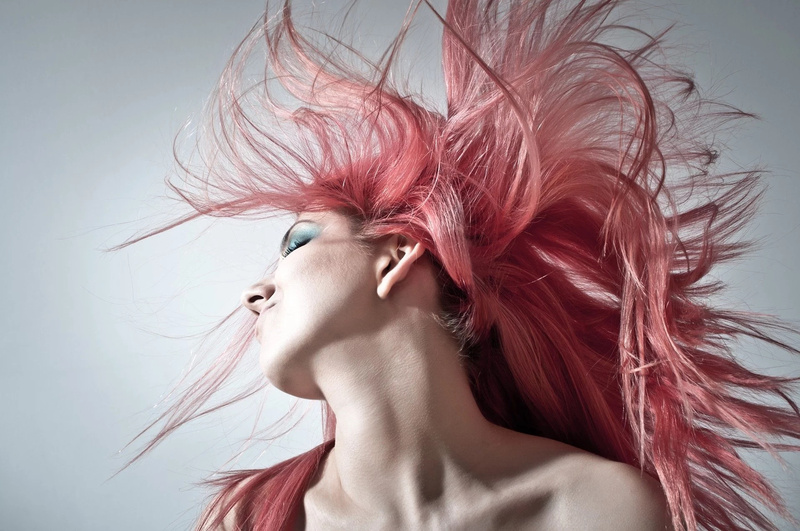 Actually your hair has its own lifecycle, which consists of three phases: anagen, catagen and telogen. In anagen hair grows actively during two to six years. Catagen is a short-term phase of transitional hair growth, which lasts about three weeks. The last stage is telogen – rest-period, continued to three months. When this phase ends, a hair falls out, substituted by a new one. You may notice that your hair drop out more intensively, when something goes wrong in your body. It may occur as a result of emotional stress, poor diet or inappropriate shampoo. According to the American Academy of Dermatology, more than 80 million Americans lose too much of their hair because of hereditary health conditions. In addition to this, hormonal imbalance may be also a culprit of your baldness-problem. #1. Hereditary baldness (androgenetic alopecia) – it's one of the most common reasons of excessive hair loss. If the problem occurs in men, it's called male pattern baldness. This disorder is characterized by receding hairline and bald spots on the head. Female-pattern baldness affects women, becoming apparent in noticeable thinning of the hair (without balding hairline). #2. 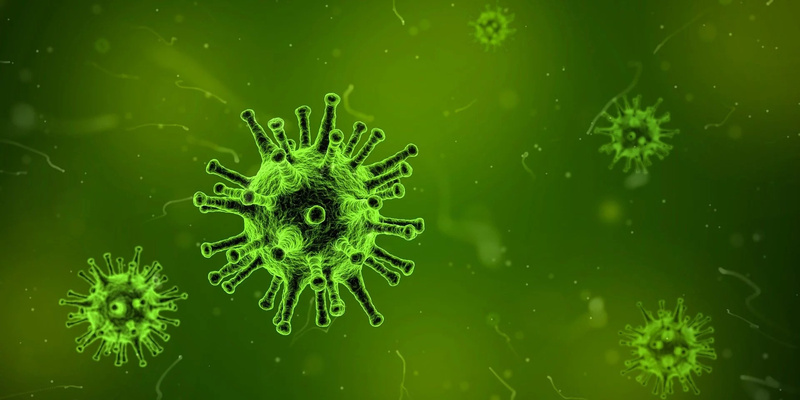 Alopecia areata – in this autoimmune disorder person's immune system feels his or her own hair as foreign bodies and begins to attack them by mistake. It manifests in smooth bald patches on the head or other parts of the body. #3. Scarring alopecia – in rare cases hair follicles may be destroyed and replaced by scar tissue without any underlying reason. #4. Lupus – people with this autoimmune disease notice that their hair get fragile and begin to drop out in spots, especially above the forehead. 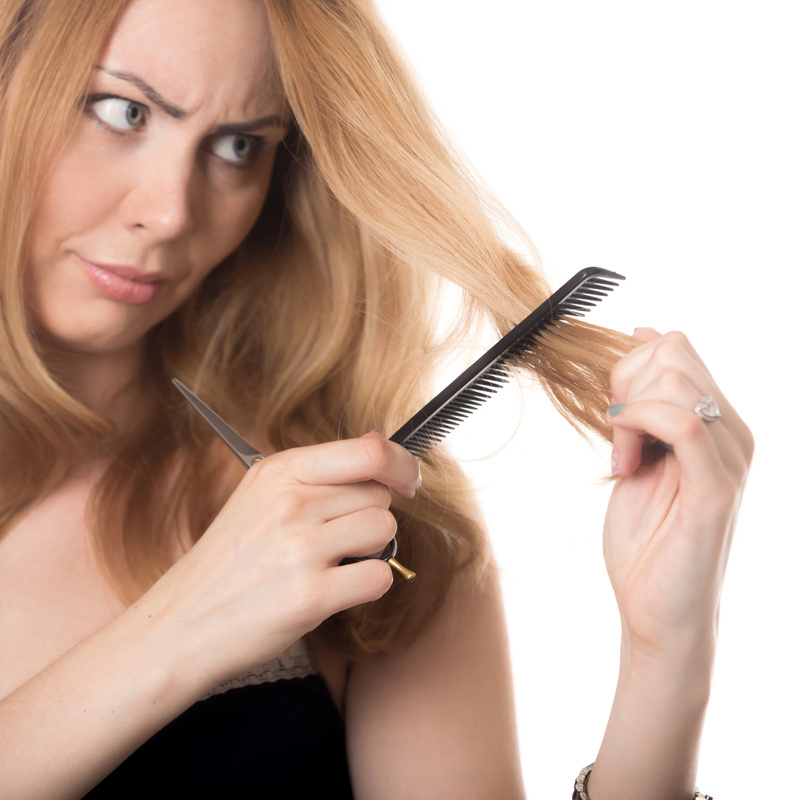 The good news is that hair loss is not constant, meaning that your hair may grow again. #5. 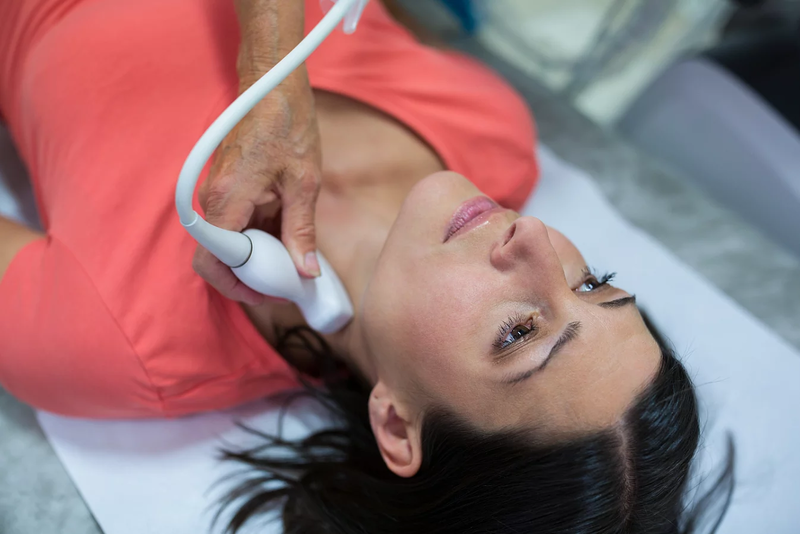 Thyroid disorders – it was found that both overactive and underactive thyroid gland can cause excessive hair loss. #6. Anemia – lack of red blood cells and hemoglobin is frequently linked with iron deficiency. Besides loss of hair, symptoms of anemia include paleness, extreme fatigue, lightheadedness and shortness of breath. #7. Infection – ringworm (medically called tinea) is a fungal infection, which can affect scalp skin and hair follicles, leading to formation of flaky spots and loss of hair. #8. Trichotillomania – it's refers to mental and behavioral disorders. People with this disease feel the urge to pull out the hair, eyelashes and brows. #9. Telogen effluvium – it was recognized as the second leading cause of baldness. In this disorder amount of growing hair significantly decrease. At the same time more and more of follicles run into dormant phase, leading to thinning of the hair. #10. Polycystic ovary syndrome – the problem occurs, if woman's body begins to synthesize too much of male hormones androgens. The most common symptoms of this hormonal imbalance include menstruation irregularity, formation of the cysts in the ovaries, excessive hair loss, weight gain and acne.